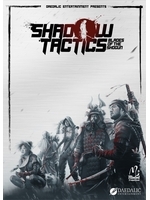 The masterpiece of stealth-strategy Shadow Tactics: Blades of the Shogun is available on PlayStation 4 and Xbox One since yesterday, both digitally and at retail. And if you want to give it a try before buying it, a free demo is also available on those platforms. 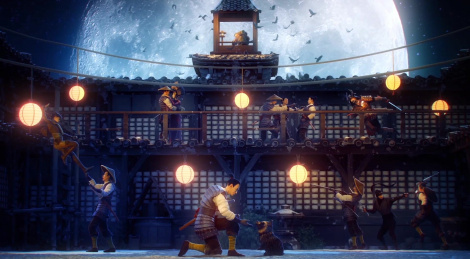 You can grab some screenshots and two new trailers inside.